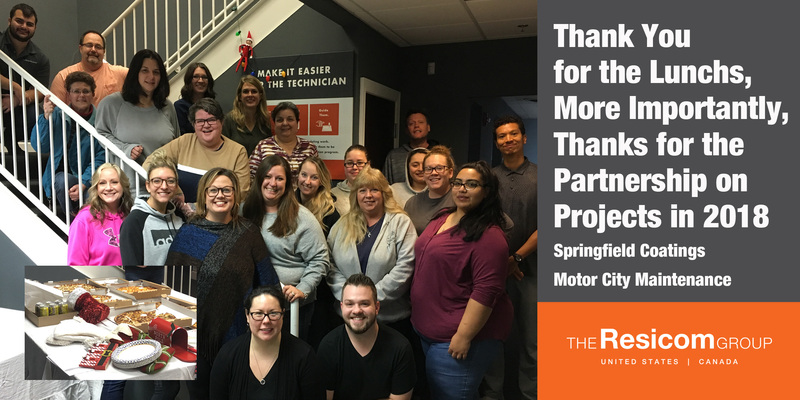 Thank you to our vendors Springfield Coatings and Motor City Maintenance, not only for the great work you do all year, but for the great lunch treats. 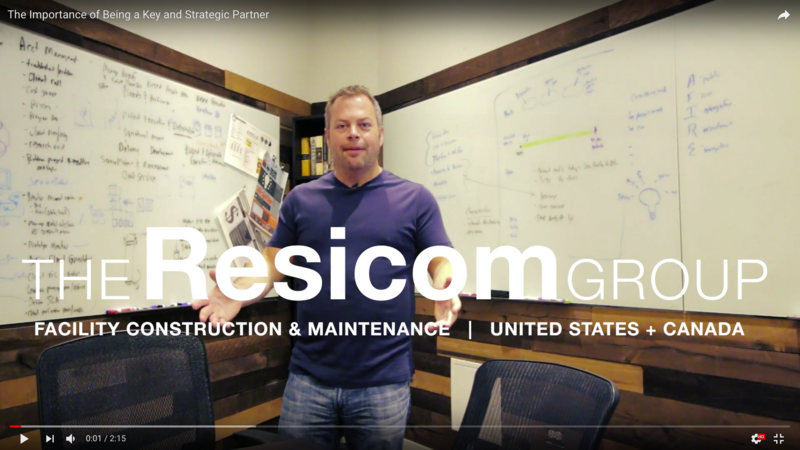 We look forward to another great year of working together. 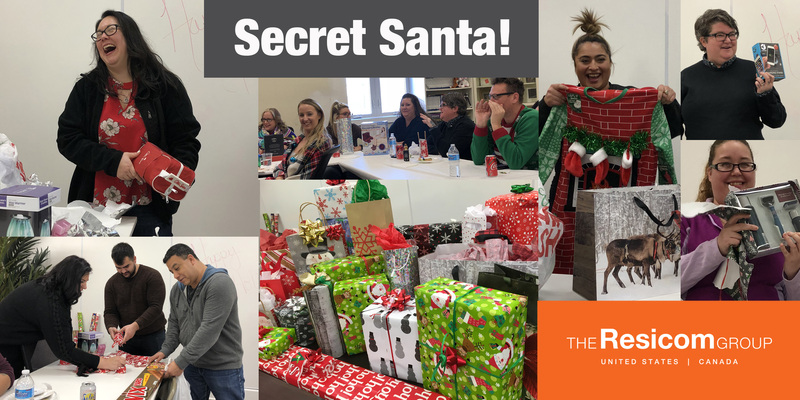 Secret Santa Visits the Team at HQ! The Resicom Team celebrated the season when Secret Santa came calling with gifts (some white elephants) for all!! Lots of laughter and good cheer as gifts were opened and lunch was shared!! 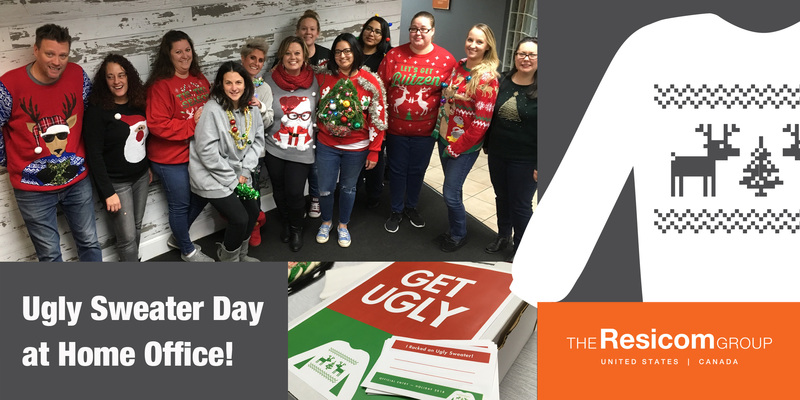 Ugly Sweaters, Cookies & Hot Cocoa at the Home Office!!! The team got pretty expressive with the ugly sweaters this year! Prizes were awarded and we toasted our creativity with hot cocoa and cookies provided by Elvis our office elf. Are Your Stores Ready For The Holidays?